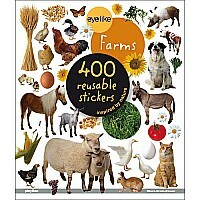 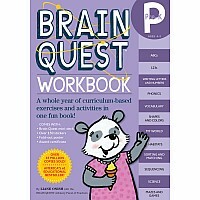 Workman Publishing Company, a medium-sized independent publisher, is the creator of award-winning calendars, cookbooks, parenting/pregnancy guides, and fun, educational childrenﾒs titles, as well as gardening, humor, self-help, and business books. 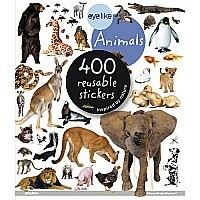 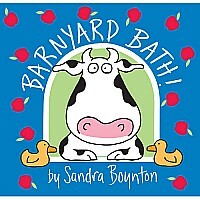 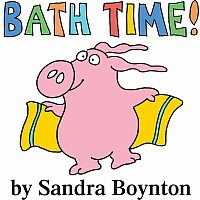 From our What to Expect series and Page-A-Day Calendars to the iconic 1,000 Places to See Before You Die and Gallop!, the one-of-a-kind, moving picture book for kids, our products inspire readers and other publishers alike. 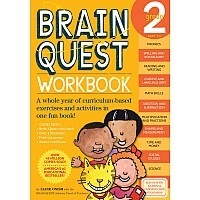 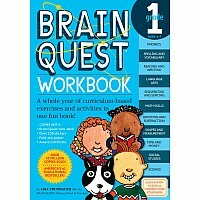 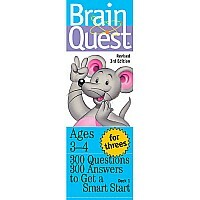 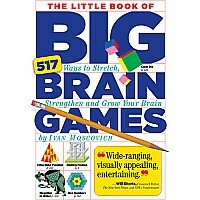 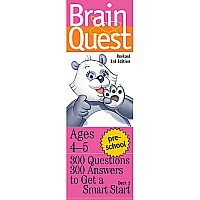 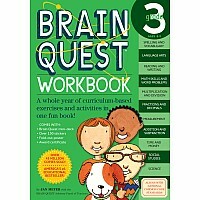 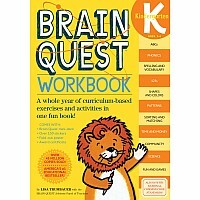 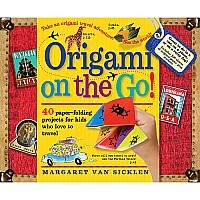 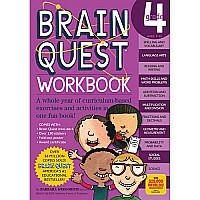 Brain Quest Workbook: Grade 3 by Meyer, Janet A.